Thanks for all your feedback on our roadmap. 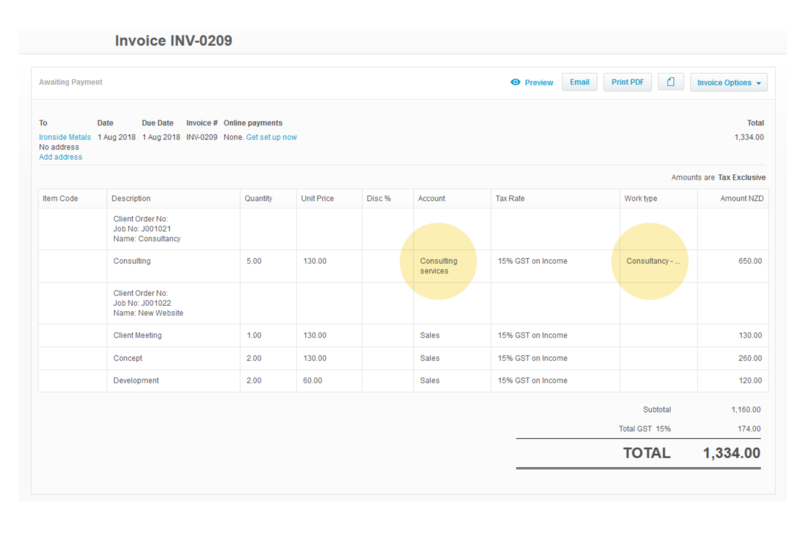 As part of our ongoing product enhancements, we’re excited to announce our first round of new invoicing features is live. 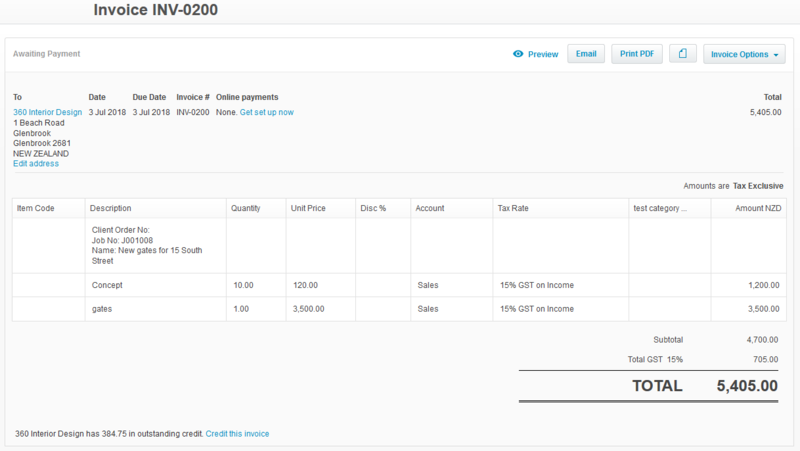 When your invoices are exported into Xero, they sit there until you apply a payment in Xero, which then imports back against your invoice in WorkflowMax. However, if you applied a “Prepayment” or “Overpayment” type in Xero against the invoice, this type of payment wouldn’t flow back against your WorkflowMax invoice. 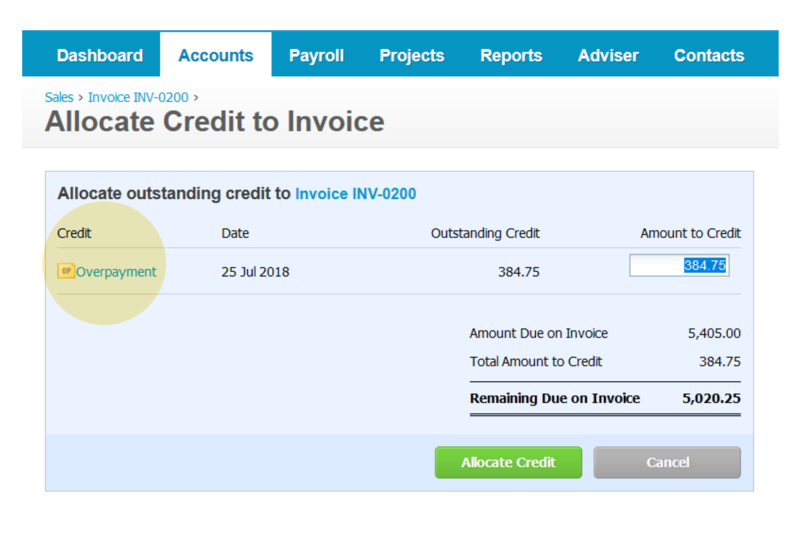 This meant that you’d either have to manually apply the payment twice (once in Xero, then again in WorkflowMax) or if you didn’t notice, you’d likely have a bunch of “unpaid” invoices with parts of the balances outstanding in WorkflowMax. 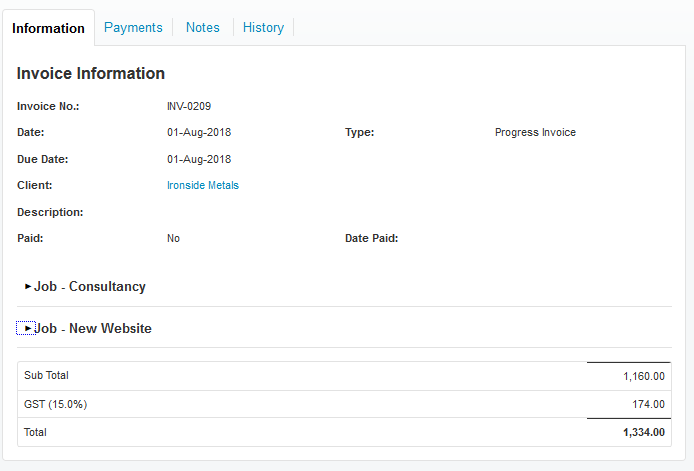 This latest release allows the prepayments and overpayments you’ve applied to your Xero invoice to automatically import against your WorkflowMax invoice along with payments and credit notes which have previously imported. 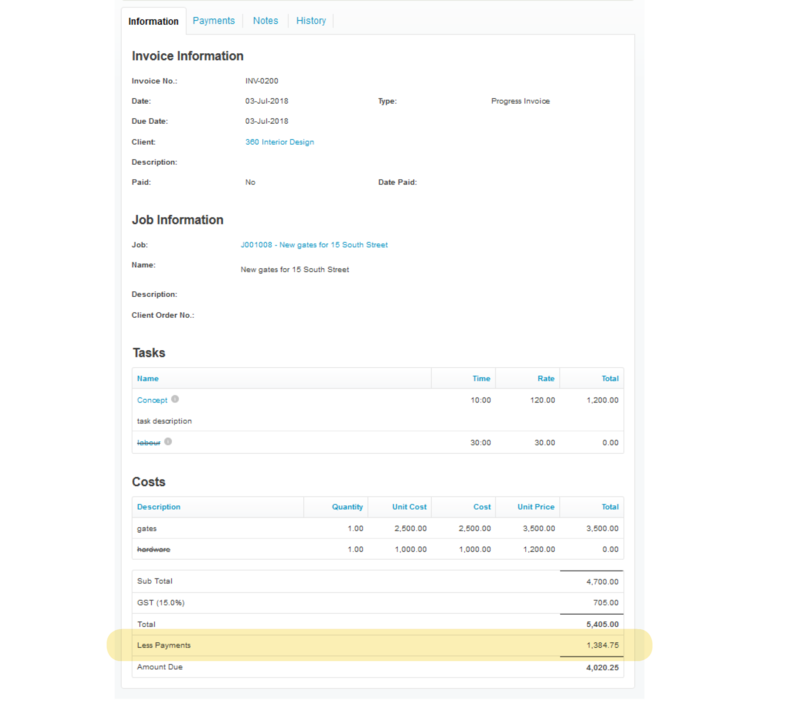 4 – When the Xero payments are imported into WorkflowMax, the payments will show as one line. The total now includes all types of payments, including in this example another payment I’ve added to this invoice since the initial overpayment. 5 – If you drill down on the payments tab, then you will see each payment listed. 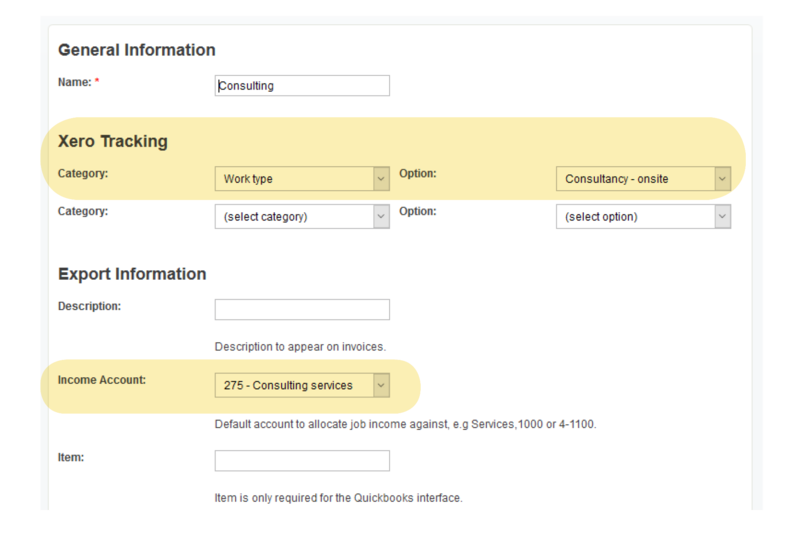 1 – Create a Job category from - Business -> settings -> Job Settings menu, and Job Category tab. Image a - Invoice is created from Invoice Manager menu. Image b - Same invoice is created from WIP Manager menu. 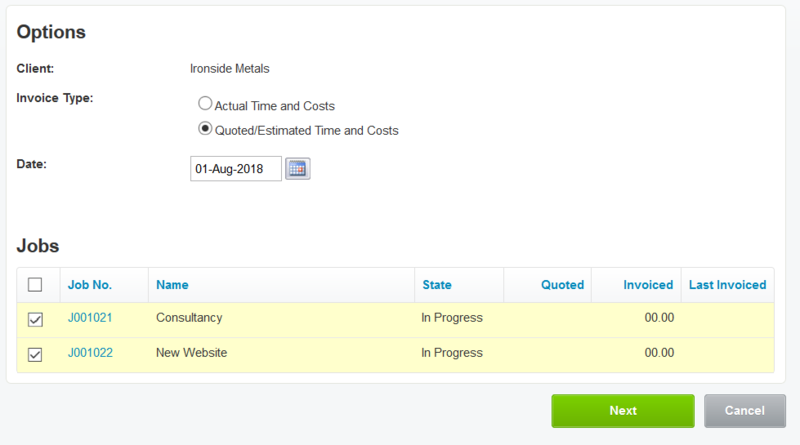 First select the jobs to include in your invoice. 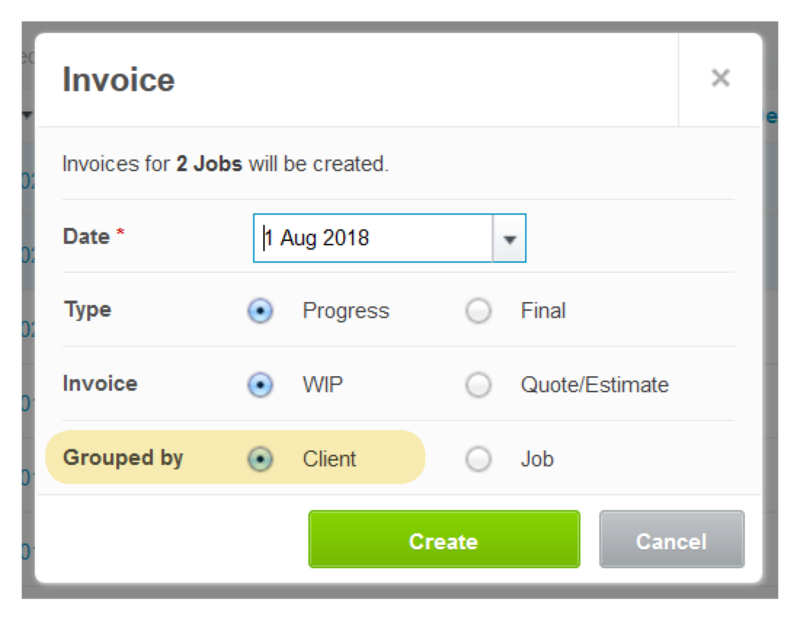 Select “grouped by client” to create a multi-job or bulk invoice by client, where you might have more than one job per client. 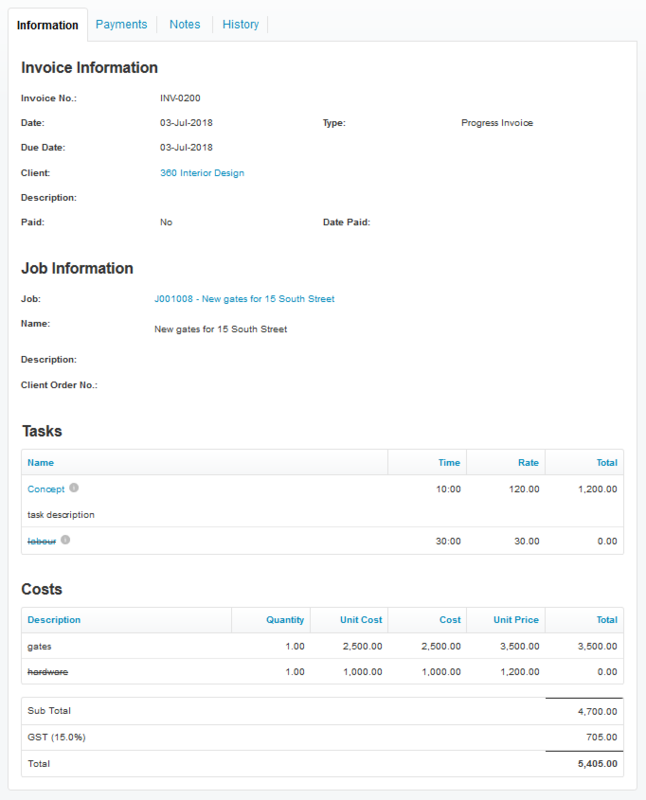 3 – This multi-job invoice shows a summary of two jobs. You can click to expand the jobs and view the tasks and costs per job. 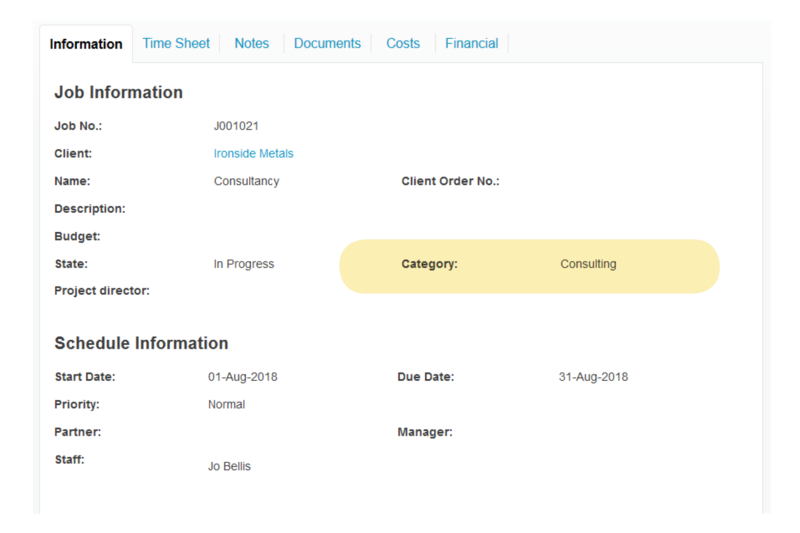 4 –Invoice in Xero - J001021 mapped to “consulting services” as per job category set up. J001022 mapped to the default “sales” account, as this job has no job category applied. We’ve also got a few more enhancements coming to invoicing soon, so stay tuned on the blog and as always, we welcome your feedback in the comments section below. Joanna Bellis is the Product Specialist for WorkflowMax. 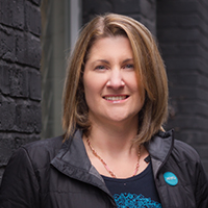 WorkflowMax’s first employee back in 2009, she has 20 years experience in the online software industry in London, Europe and NZ. When she’s not at work, you’ll find her trying to keep up with her two young children and two dogs, perfecting her downward dog and warrior poses, and making novelty kids crocheted hats.